How to Clean Crystal Chandelier Correctly? Without proper cleaning, your Copper lamp could start looking old and discolored. To polish, only use a damp cloth to wipe it. Avoid using detergents or household cleaners. You could also use lemon, ketchup or vinegar as the best way to clean brass lamps. Rub on the surface of the lamp, rinse, dry, and then finally buff to shine. 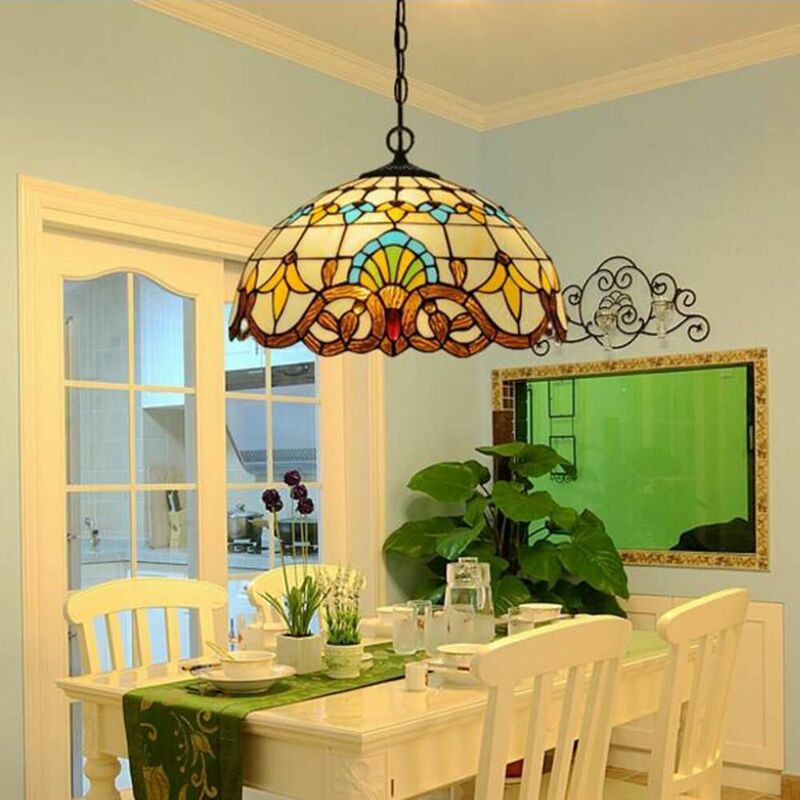 Glass lampshade lighting fixtures are delicate; first, you have to protect your working surface. It limits losses of breakage. Use a lint-free cloth that is soft and clean together with Windex. Ensure the inside is dry before assembling the parts of the lamp. Failure to do this causes condensation hence inappropriate look. 1. Using a cleaning solution of one part Isopropyl alcohol and four parts of distilled water in a spraying bottle. 2. Clean or wipe the crystal lamp using sprayed flint free cloth or white cotton glove. 3. Dry immediately after wiping with a dry piece of fabric. 4. More dirt calls for cleaning with mild dish soap and a hand-washing. With time dust particles heap up on lamps creating ugly coatings on their surface. Use a soft fabric to wipe the metal parts with warm soapy water. In case it's filthy, use extra fine steel wool for rubbing to loosen built-up dirt. For spots of difficult reach, use medium bristle toothbrush. Accessories in the houselike lava lamps require cleaning and appropriate maintenance. Dust the lamp weekly; ensure this is after it cools. Monthly, wipe down unplugged lava lamp with a clean wet cloth dipped in warm water. It should be dry before plugging to the outlet. To remove any stains add mild soap to the warm water used for cleaning. Cleaning LED lamps require very minimal effort. You could dust your floor lamp using a gentle duster to avoid abrasions. Also, wiping bulbs using a damp towel to make bulbs clean. Essential oils can be used on LED bulbs too. You could use mint or thyme oil wash. Cleaning oil lamps involves simple steps. Sink the glass chimney in hot soapy water and wipe with a towel to remove suit and dust. Rinse with clean, warm water and air to dry. Trim the wick or replace if burnt. 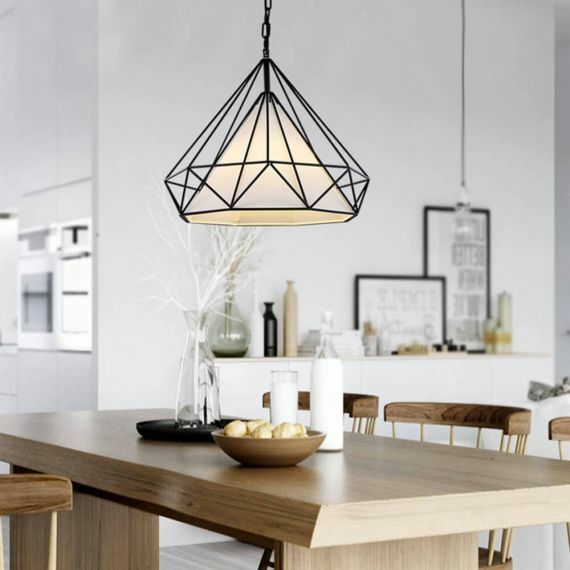 Tiffany pendant light is fragile hence needs careful handling. Unplug and cool lampshade before cleaning. Use a lint-free cloth with lemon oil furniture cleaner to clean the opaque, colored glass and jade. For beveled glass panels, use ammonia free glass cleaner to wipe the boards. Clean the porcelain with a damp lint-free cloth wrung out of warm dish soap water. Buff with a dry lint-free cloth to shine. Procedures for cleaning lampshades depend on the type of material. The materials include fabric, paper, parchment, plastic, and other materials. Hoover the lampshade to remove dust and dirt. Soak fabric in soapy water, brush gently with a soft brush, rinse then air to dry. A paper lampshade shouldn't sink in water. It softens and wears out. Dust or hoover the lampshade then gently rub with a damp cloth to clean dirt. Hoover the parchment to remove the dust. A lint roller can be of use in picking up the dirt while rolling over the lampshade. It needs the most straightforward cleaning. Regular dusting can remove dirt as well as wiping with a damp piece of cloth. You can dry a lampshade with a clean towel. Lamps need proper care to prolong their span. Cleaning enhances their effectiveness and purpose, i.e., for table light, quality illumination, flux, and ambiance improve. Different lamp materials have diversified cleaning techniques. 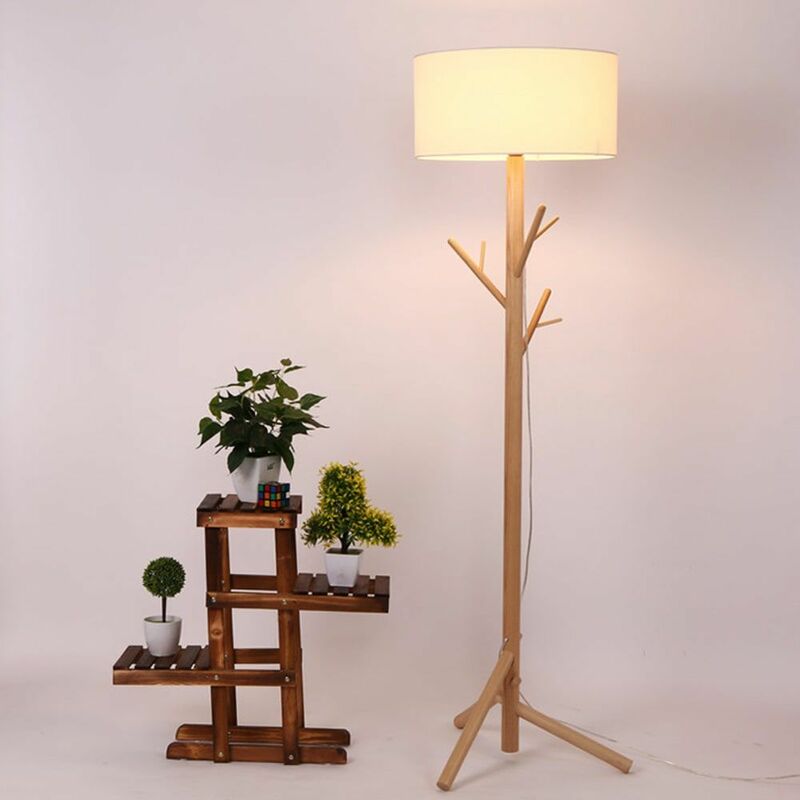 The above mentioned can help you make your lamps as good as new!